I remember it like it was yesterday. Back in 2003 my family spent Christmas in Arizona.I packed for the trip like I would be lounging by the pool when in reality it was in the 70’s. Without a jacket or sweater, my sister and I went to the mall to find something to keep us warm and on that trip I purchased my first cape. 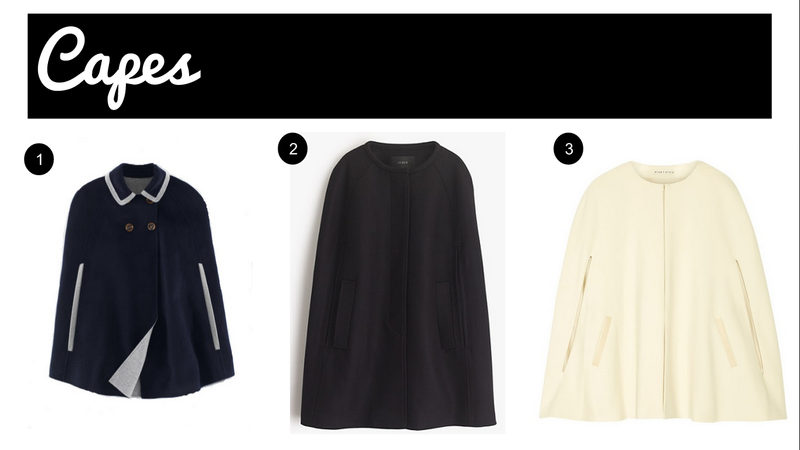 As with everything in fashion, capes are coming back in style. 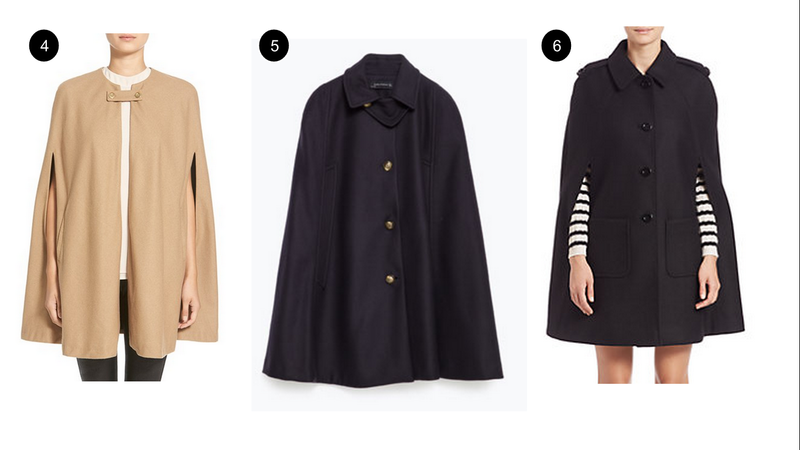 I LOVE the Boden one below (of course because it’s pricey), but here are some options if you are thinking of rocking that cape coat this fall.